If you weren’t convinced or sold by previous speculation suggesting that Apple would go big with facial recognition and improved biometric services on future iPhones, then maybe this latest acquisition will take you over the line. According to Calcalist, an Israeli financial website, Cupertino-based Apple has taken steps to bolster its biometric and facial technology services by acquiring RealFace, a young Israeli company focusing on facial recognition advancements that was founded just three years ago.. It shouldn’t come as any great surprise that companies like Apple are clambering over themselves to be the next business to introduce what would essentially be the next-generation of biometric security into a consumer-facing, mobile device. Apple already has a great offering with Touch ID baked into iPhones, iPads, and now the 2016 Touch Bar-enabled MacBook Pro, but the company is now heavily rumored to take things further with future iPhones by introducing additional biometrics, with facial recognition being heavily talked about. 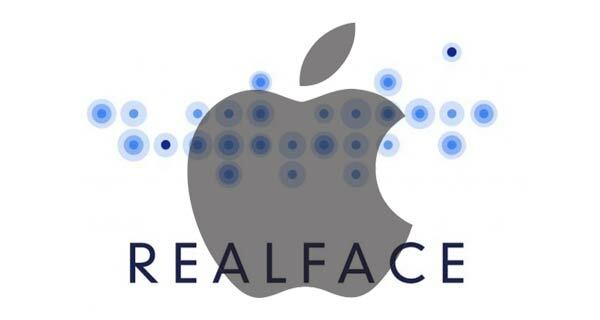 The acquisition of RealFace certainly suggests that Apple is serious about that. As a company, RealFace is extremely young, and is most definitely a success story now that it has been snapped up by the richest company in the world. Founded in 2014 by Adi Eckhouse Barzilai and Aviv Mader, RealFace has focused on developing facial recognition software that could be successfully implemented into products and services as a genuine alternative to having to use fingerprints and passwords. That technology has already been showcased in the company’s Pickeez app, which essentially uses the technology to determine and pick the best photographs for a specific person to use across their social media sites. This is also something which Tinder has baked in, but it’s unsure what powers that engine. Over the last few weeks, it has been heavily reported that Apple is considering dropping the Touch ID fingerprint scanning functionality on iPhone 8 because of its full-screen bezel-less panel on the front in favor of some other type of biometric recognition. Certain analysts have suggested either full facial recognition, or an iris detection sensor for authentication, but the acquisition of RealFace would now suggest that Apple has at least seen enough in the company’s impressive technologies to acquire it for one reason or another. To us, facial recognition still feels like a gimmick, but if anyone has a fighting chance of integrating it the right way into a real-world product, then our money is on Apple Inc.
We know, we just don’t care. Android had it – I used it on my Moto X and quite frankly it sucked out loud. 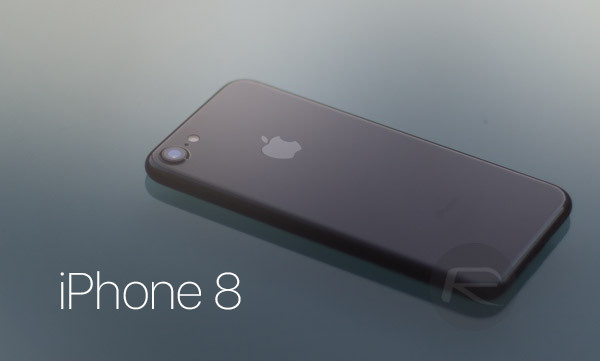 Apple will make sure it works perfectly or damn near close before baking it into their OS. I buy Apple products but yeah it’s a gimmick to me. Integrate the touch ID in the screen and that’s good enough. By the time it’s figured out the face I could’ve used my finger print and be using my phone.